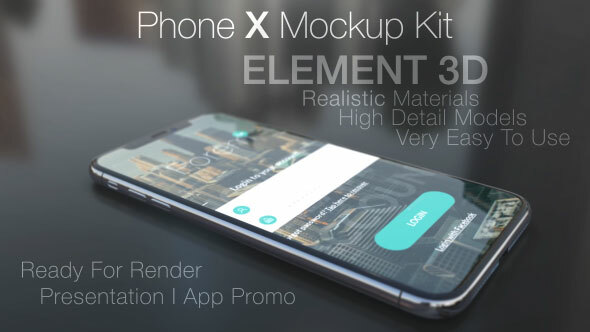 Video mockups are a great way to showcase your product and app designs in dynamic surroundings. 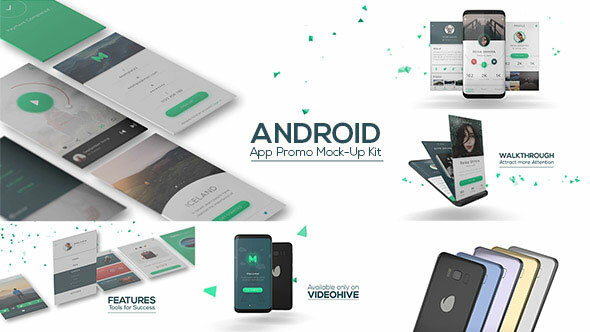 So here are Awesome 25 After Effects Video Mockup Templates to present your work to clients, or simply to enhance your portfolio. 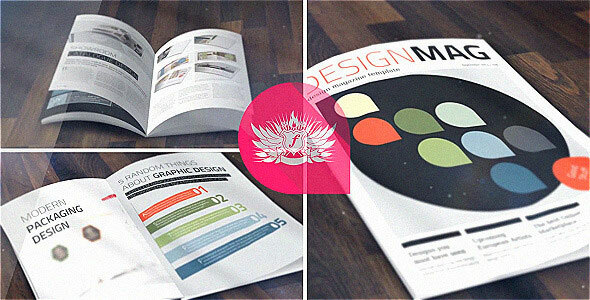 Can be used to promote your real magazine, used as video display project for your full-page images or used with included professional magazine page layout. Use to promote your products, show your family or friend pictures, create wedding magazine for newly married couple and so on. 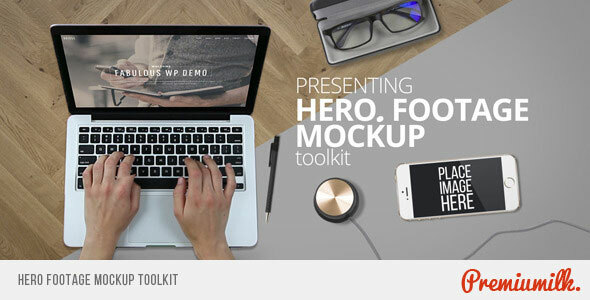 It is animated mockup kit. Great collection of smooth animated and beautifully rendered phones and laptops. This is a beautiful, powerful and inspirational cinematic After Effects project. It create a modern and fashon atmosphere for your video, slideshow, presentation, showreel and others projects. You can easely make your style and impress all viewers. The project was made completely inside After Effects and perfect for creating and promotion your plastic or business cards. 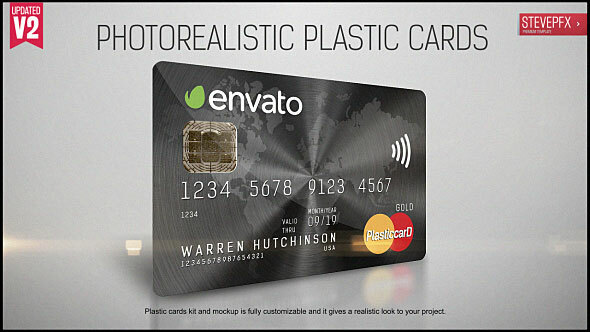 This After Effects template will be useful for designers and manufacturers of business or plastic cards. 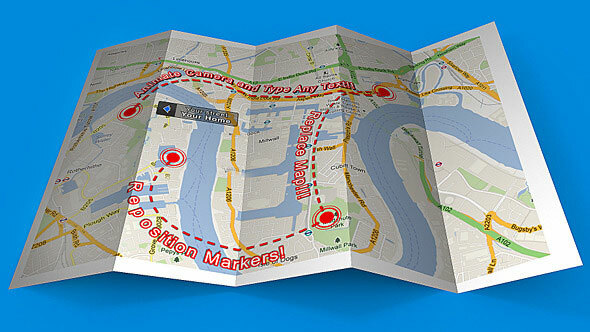 Tell your story and show it on a map. Do you need a visual way to show off your T-Shirt Designs? 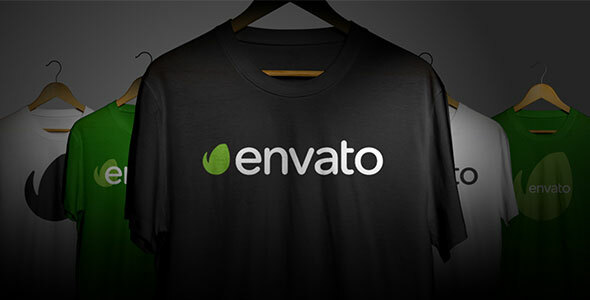 This easy to change After Effects Template will show off your T-Shirt Designs like never before. Just add your design to the photoshop files and render in After Effects. Project Files comes with a full Video Tutorial to guide you along the way. 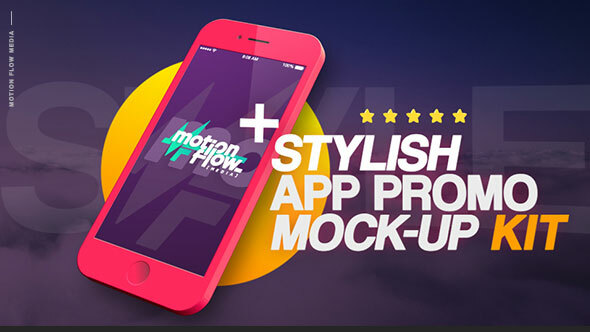 It can be easily used for creating awesome presentation, prototypes and presenting your app, website etc. 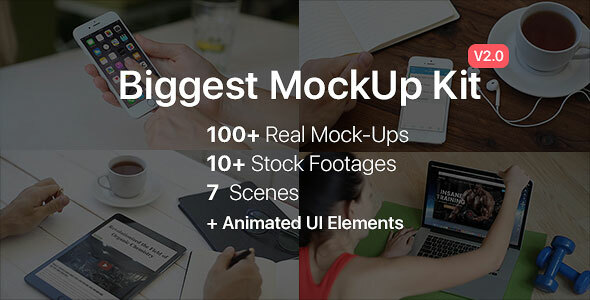 A Collection of 24 Mock-Up Scenes Footage of Desktop, Laptop, Tablet, Mobile, Graphic Tablet, Sketch Book, Notepad. 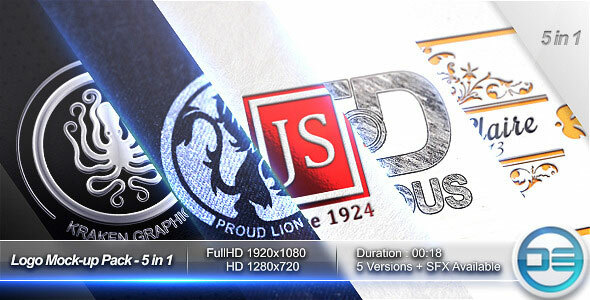 Realistic and dynamic video logo display. 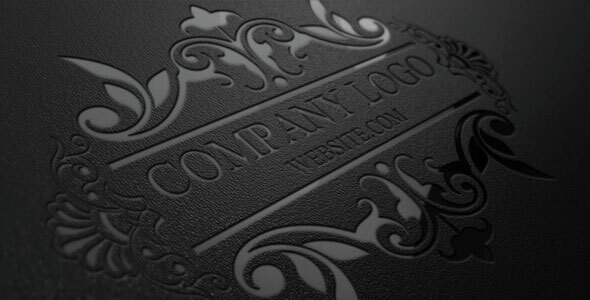 Embossed paper and plastic logotypes. Several seconds to set the project, just drop your logo into composition. Perfect set for design fleet service delivery, service, and any deliveries of goods, transport advertising, etc. 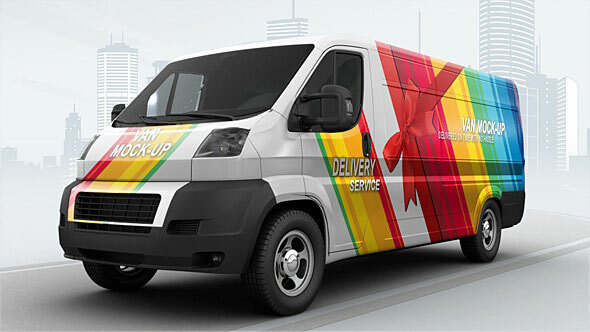 Place your company logos over this delivery van and promote your services! 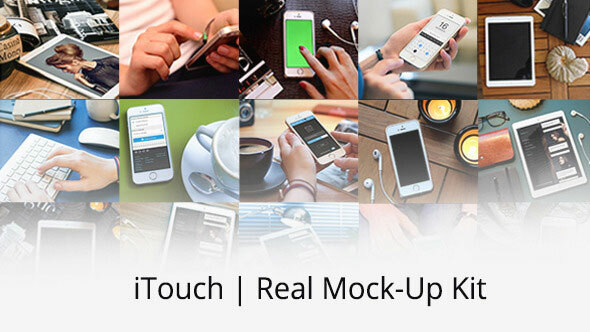 It is a photorealistic Apple iPhone, iPad and iMac mock-up package for displaying your App, Responsive Website, or anything else in a professional way. All you need is an After Effects and the you can place your product shot,footage or website in the package and render it. It’s for your website advertisement, application ad, service promotion, advertisements and whatever you think. 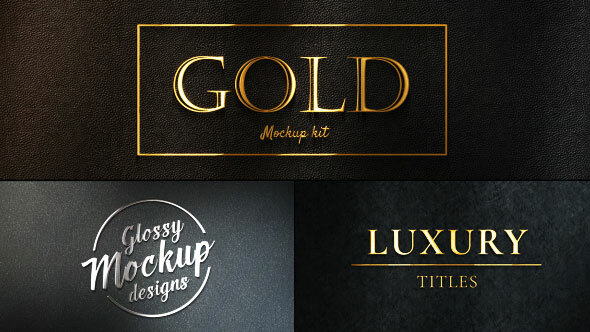 It converts your titles and logos into elegant real 3D mockups. Including gold, silver and more, no plugins required! Working directly in After Effects simply import your logo or select from 20+ professionally designed titles, to create your stylish design. The uniqueness of this project is that the project has a resolution of 4k, and is made using the timelapse in motion technique. Here you can see fancy, cinematic slideshow! 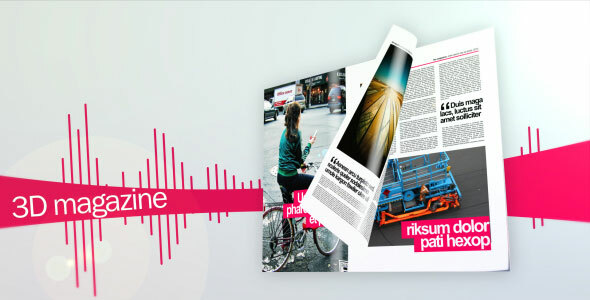 This After Effects Template is suitable for commercial needs, corporation, business, presentation. It’s perfectly fits for your intro, opener, logo reveal or any idea you have. Everything created inside After Effects. Titles, texts, covers, images can be easy replaced. You can have full control over all appearances and animations. 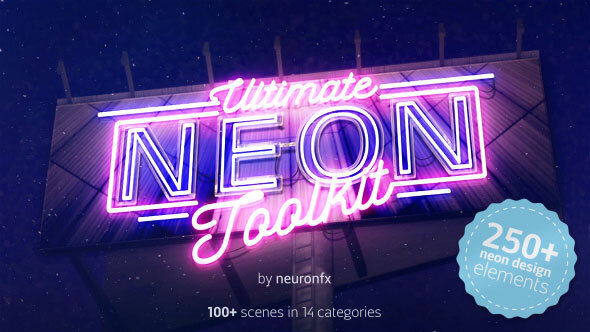 It is a complete neon sign mockup tool kit. Easily create beautiful neon signs right over your images. The Ultimate Neon Sign Tool kit has it all. Simple to use, yet powerful, to achieve amazing results! 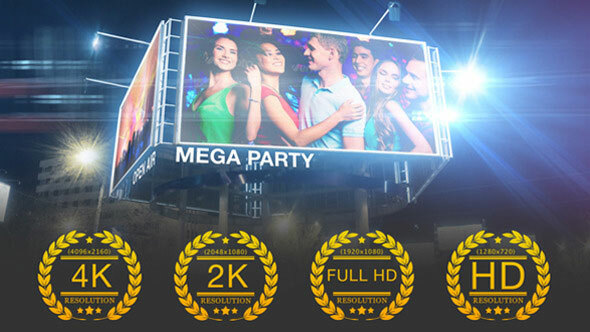 It will convert your photos into 3D scenes, and place neon lights into a 3D environment. 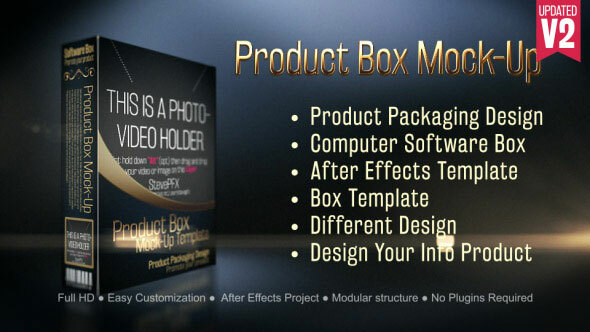 This After Effects project is one of the most comprehensive mockup toolkits you can find. 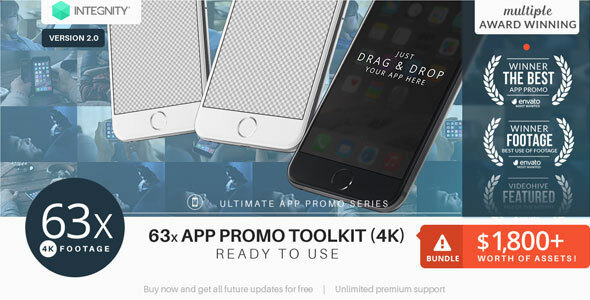 Use it to showcase your new Mobile App, UX/UI design, Website, and more. Create stylish and fresh videos, slideshows, presentations, showreels, GIFs and still pictures in no time. Fully customizable. Pure AfterEffects. No aditional plugins, no third party 3D software needed. It’s easy to add your own cover and disc surface design. Create your own animation or use one of 6 included premade animations. Move around, rotate, open/close the cover, make the disc spin or even come out of the box. This is a fully editable, epic, cinematic After Effects project. All elements were made with After Effects only. You can change the box design or color. Also, you can easily change the background color using Color Controls. It can be used in the sale, marketing and promotion of any products and services. A stylish and sophisticated product, that offers a good range of customization while maintaining a primary focus on users ease of use. 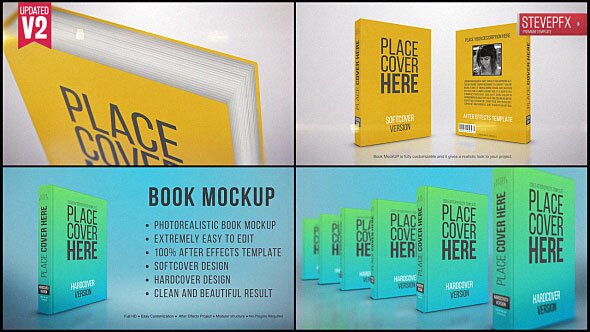 Do you want to present your business card project in more original way then putting it into still mockup? 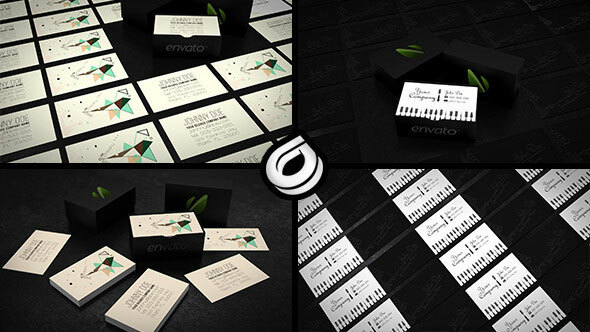 Now you can use our animated business card mockup to astonish your client. The most real mockup, not 3D footage. 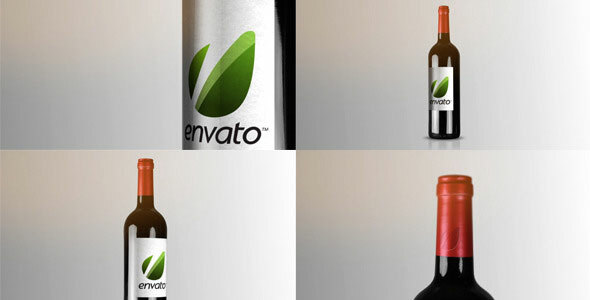 FullHD bottle wine recorded and prerendered PNG+ALFA. Easy to use, editable colours and multiple combinations. This is not going to be a heavy render. 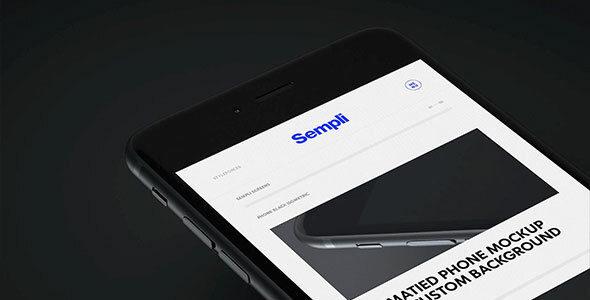 It features 5 logo animations, 5 beautiful effects to show your logo or text. You get metallic badge on a leather surface, denim print logo, foil stamped logo, pencil sketch logo and a letterpress logo. Elegant depth of field effect is present to make this pack even more photo-realistic. Customization is really easy – drop in your logo and hit Render. 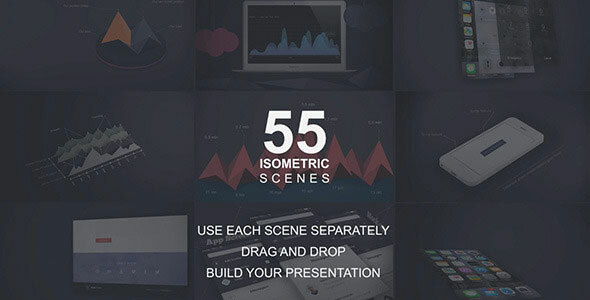 This Pack contains 55 Isometric Scenes made in 3d style. Video Tutorial Included. You can use each scene separately and build your own presentation. Project includes Dark and Light Versions.